Christopher Gallant is an American singer and songwriter from Columbia, Maryland and is signed by Mind of a Genius Records. 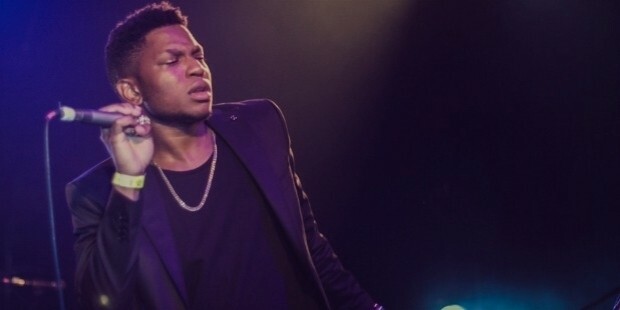 Gallant attended New York University and relocated to Los Angeles after completing his graduation. 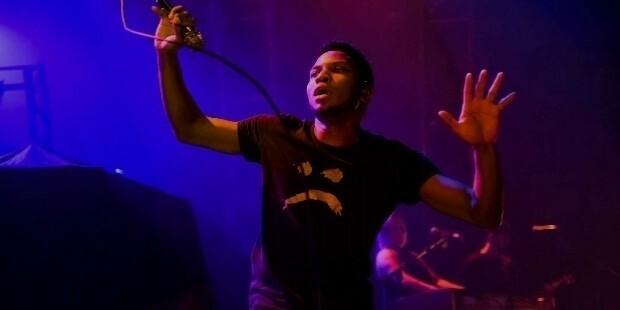 Throughout 2013 and 2014, Gallant self-released a series of single tracks and his studio album Ology was released worldwide and received critical acclaim for his songwriting and vocal prowess. 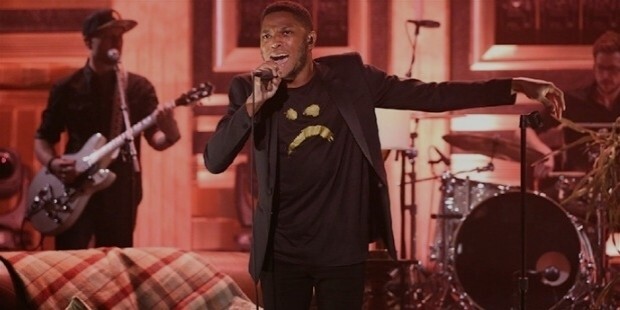 On May 11, 2016, Gallant performed his single “Weight in Gold” during his debut on national television on The Tonight Show Starring Jimmy Fallon to a standing ovation. Gallant was born in Washington, D.C. His family shifted to Columbia, Maryland when Gallant was in his elementary school. He attended Atholton High Schoon and took part in drama and choir. He started recording songs when he was in middle school. He was profoundly influenced by R&B artists and later got influenced by the alternative rock while growing up. He graduated from the New York University in 2013, and he studied music. 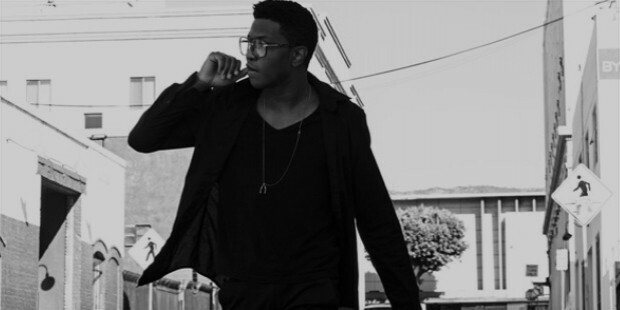 During the fall of 2013, Gallant shifted to Los Angeles, California to embark on a career in music. In 2014, he self-released his debut EP, Zebra and he describes it as “a sonic diary about dealing with the aftermath of New York.” After that, he was discovered by David Dann, the founder of Mind of a Genius Records. Gallant's single, “Weight in Gold,” was played by Zane Lowe on Beats1's first air date in June 2015. In 2015, Gallant toured with Sufjan Stevens on his North America tour wherein Gallant performed in 18 shows throughout the country. In February 2016, Gallant and Jhene Aiko came out with their collaborative song, “Skipping Stones.” This song features Gallant's signature falsetto style with specks of bold vocals and Jane's signature soothing, cappella-esque vocals. 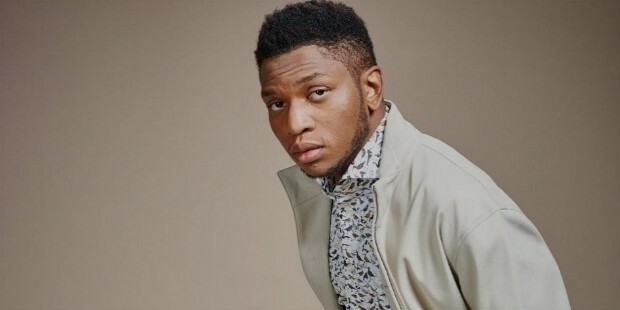 After receiving acclaim from the collaborative single and previous singles “Wight of Gold,” “Open Up”, and “Talking in Your Sleep,” Gallant publicly announced the release date of his debut studio album Ology through social media. He even shared the pre-order link through Twitter, and he also shared his new single “Bourbon” alongside. This song garnered attention and praise from numerous outlets. After years of recording, Ology was finally released by Mind of a Genius Records. The public was eagerly anticipating the release of the album, and it was released to critical success, and Gallant received praise for his distinct and diverse sound, voice, and lyricism. The album received critical acclaim, and it includes a rating of 7.5/10 from Pitchfork and a rating of 4/5 from The Guardian. The Entertainment Weekly named Ology as one of the 25 best albums of the year 2016. 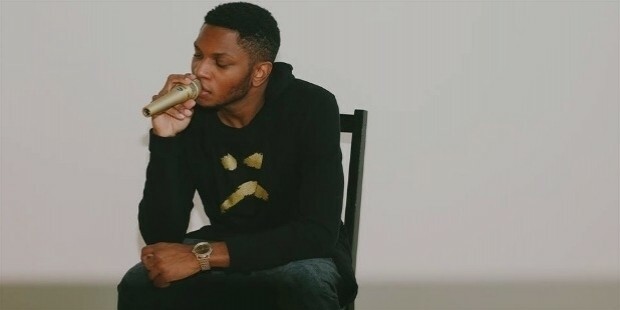 In September 2016, Gallant performed “Bourbon” and “Weight in Gold” for the BBC. Gallant graduated from New York University, and he now lives in Los Angeles and is working on a “body of work” that he intends to finish before the year end. 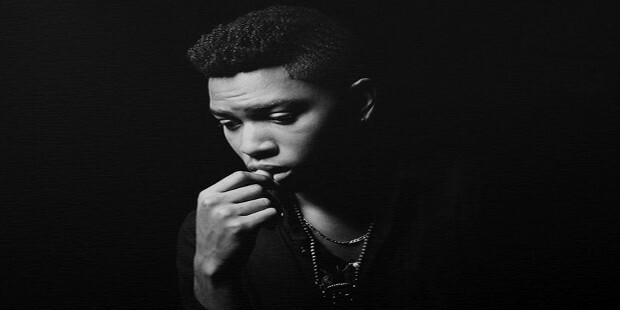 Gallant first fell in love with music when he was in middle school. He wants to be remembered as a musician and wants to perform in London, Paris, Berlin, Seoul, and South Korea. He is also keen on spending time with his grandmother, Valschia Gallant Brown, in Georgetown, an annual family tradition. Each year, Gallant and his father, Chris Gallant Jr, returns to Georgetown to spend the week of Christmas with family.